Ensconced within the 400 acres of Shangri-La’s Rasa Ria Resort & Spa, this superbly 18-hole championship course designed by Ted Parslow, provides the challenger with a stimulating playing experience, and was designed with the sensitivity to the natural beauty and the character of Sabah. 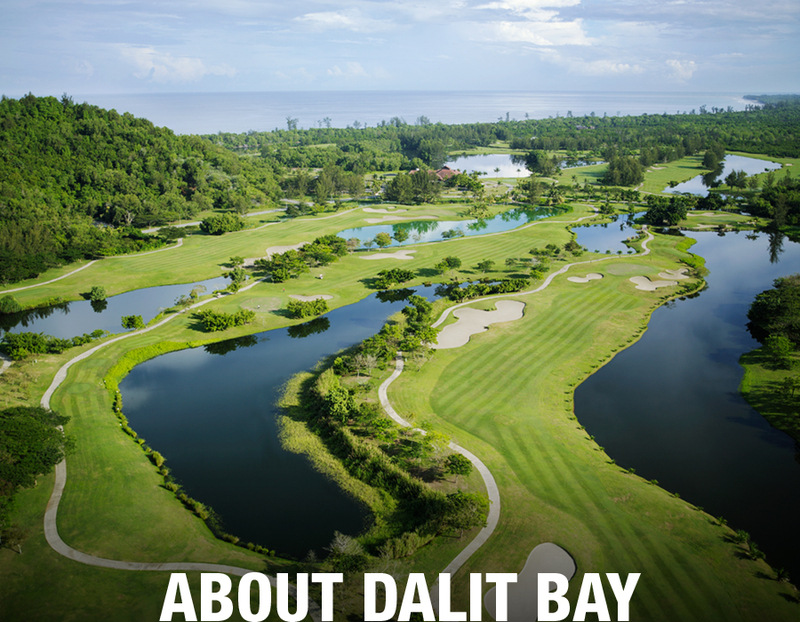 Bordered by the Tambalang and Mengkabong rivers with a stunning vista of Mount Kinabalu in the distance, Dalit Bay is a prime wetland course where water comes into play at every hole. The fully equipped Pro Shop offering a range of balls, gloves and headwear to complement our personal range of apparel, with a further selection of premium golf equipment available for rental. The registration desk is located within the shop to allow for one-stop registration and payment for equipment purchase and rental.